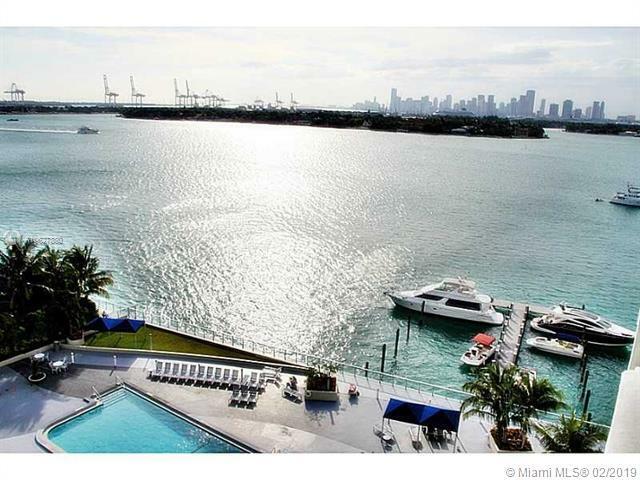 Million dollar water views with the most amazing sunsets of Miami's fabulous skyline. 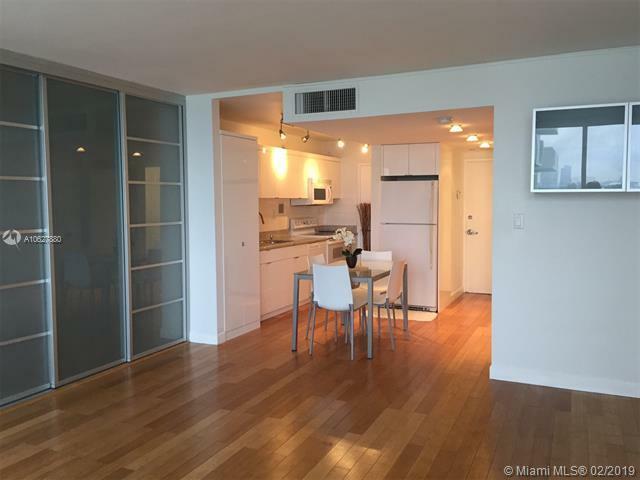 This beautifully renovated 1/1 Junior apartment in the heart of SOBE features an open layout with glass room divider, renovated kitchen with granite counters, wood floors, walk in closet and newly replaced impact windows. The Mirador is a full service building with state of the art amenities including gym, convenience store, pool, hot tub, laundry facilities and more. 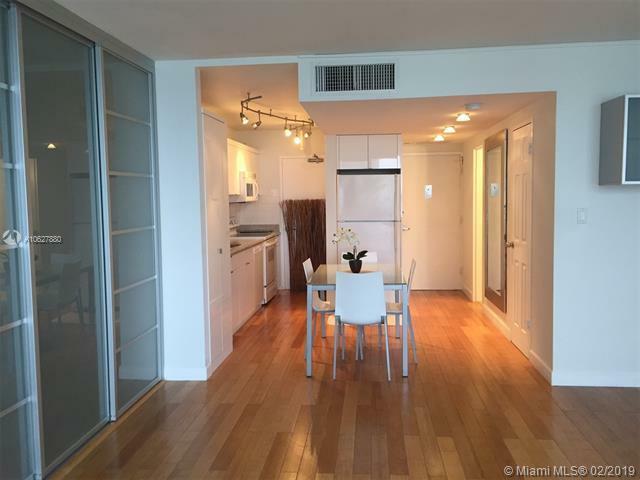 Walking distance to Whole Foods, Lincoln Road and the Beach. Maintenance includes: water, cable and internet. 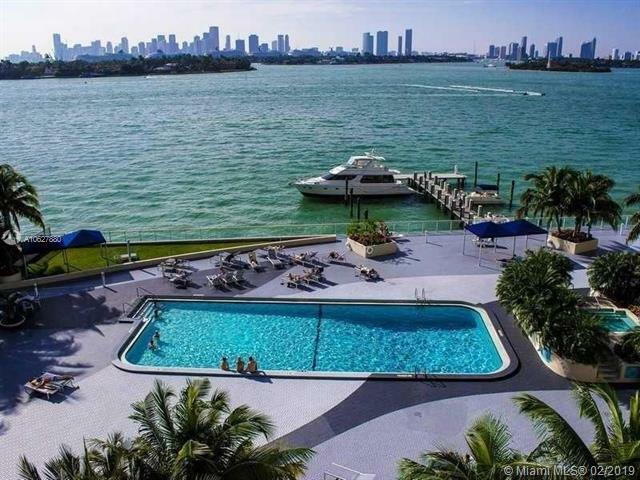 Within 10 minutes of Downtown Miami. Monthly valet service available at $50 per month.